urbanbaby&toddler magazine: How Much Would Santa Make? How Much Would Santa Make? Have you ever wondered what Santa makes each year for bringing joy and spreading holiday cheer? 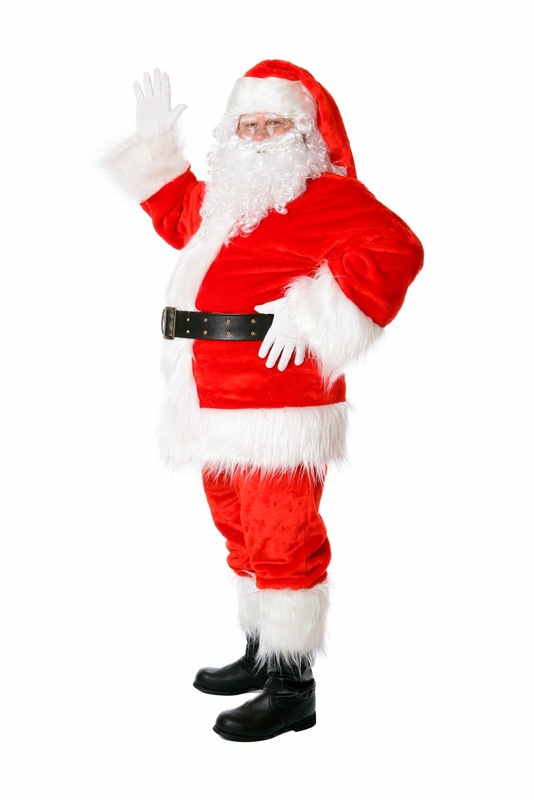 Insure.com’s annual survey measures the value of Santa based on an analysis of wage data from the Bureau of Labor Statistics. In 2014, he made $139,924 — a 4% increase from 2013, when he made $137,795. And that compares to 2012: $134,944; and 2011: $132,950. “Santa’s salary continues to climb, showing that the various jobs and roles in which he immerses himself continue to increase in value,” says Jennifer Shelton, managing editor of Insure.com. The highest-paying job for Santa is the one he does for most of the year: working in his workshop. As a manufacturing executive 364 days a year, eight hours a day, his annual earnings are $119,159. Here are some other top-paying tasks for Santa. Labor Negotiator: Elves may be hard workers, but that they still need to be managed. If he spent a half-hour each day managing the elves, his annual earnings would be $5,212 for this task. Farmworker and Rancher: Reindeer may fly, but they can’t take care of themselves on land. Spending just one hour a day at this duty, Santa’s annual pay would be $4,417. Snow Plow Driver: The North Pole can’t function if the roads are filled with snow. Working a half-hour per day for 360 days clearing roads, he would earn $3,279. Customer Service: To promote his brand and provide customer service to all, Santa visits malls to speak with children each winter season. As a customer service representative working eight hours a day for 21 days, he would earn $2,737. Professional Shopper: Santa’s workshop may make most of the toys, but Santa must still select just the right item for each person on his list. Working eight hours a day for 15 days, his annual earnings would be $2,195. hardly any time, and thus pays Santa the least — a mere 18 cents.